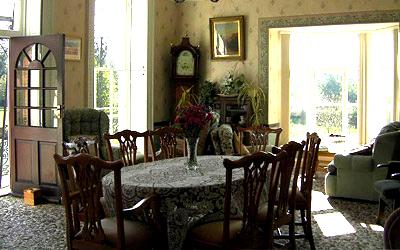 Photos and film footage taken from inside The Hall with the permission of the residents. 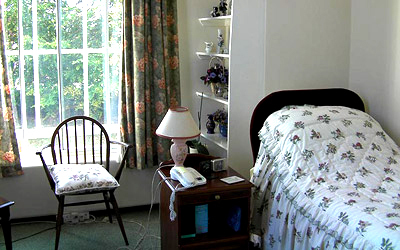 The Hall has accommodation for twenty residents who receive full 24 hour care provided by trained staff including access to Doctors, Nurses, Optometrists, Chiropodist and hearing aid support as required. All the rooms are bright, airy, en-suite and include an internal call system. Situated on three floors, the rooms on floors two and three are accessed by either passenger lift or Stannah chair lift. 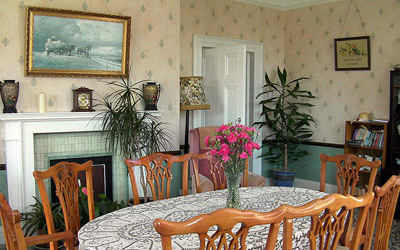 The Hall has two large lounges, one of which features a balcony that affords good views of the gardens and beyond. 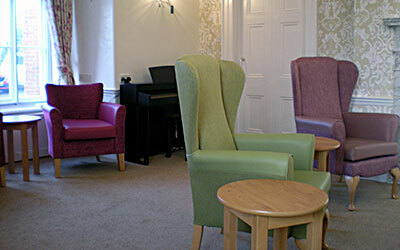 The lounge on the ground floor is used extensively for the majority of the Hall's activities including the weekly services. 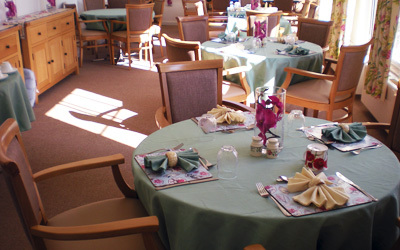 Meals are served in a large, bright dining room and are scheduled to meet the individual needs of the residents, including any special requirements. The hall has also been re-carpeted throughout and had a new bathroom installed. We also have regular visits from a Hairdresser and the local mobile Library. 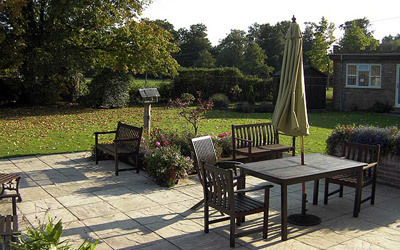 The garden includes a Summer House and refurbished patio. 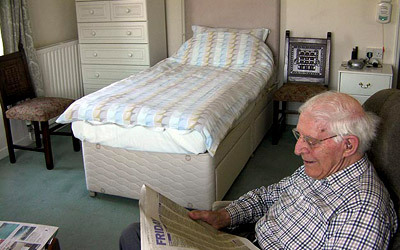 24 hour care provided by trained staff. Access to Doctors, Nurses, Optometrist, Chiropodist (Domiciliary visits arranged) and hearing aid support as required*. Call system in every room. 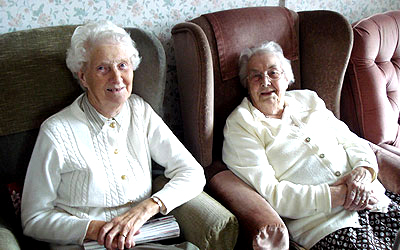 Mobile Library (monthly) Passenger lift, Patio and Sun House, Public Transport to Dereham*, Stannah stair lift. 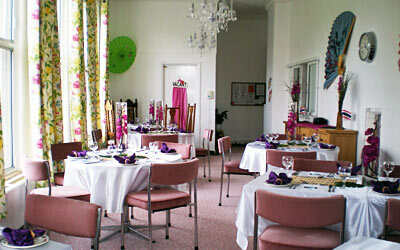 Quebec Hall is a charity and is non-profit making. We aim to keep our fees as low as practicable, consistent with the provision of a high level of care and upkeep of the property. Our fees tend to be lower than most privately operated homes. 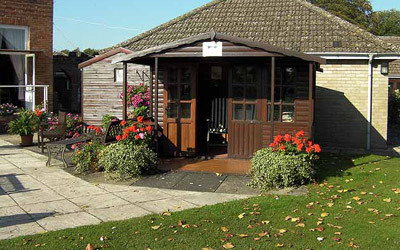 Details of our current fees for both full residential care in the Hall and rents for the bungalows can be obtained from the General Manager. Fees are normally reviewed annually. If you would like to come and visit us please don't hesitate to make contact. You can also download an application form now if you wish and either email, post, or bring it in by hand. Download The Hall Application Form (word, 96Kb). Download The Hall application form (pdf, 100Kb).